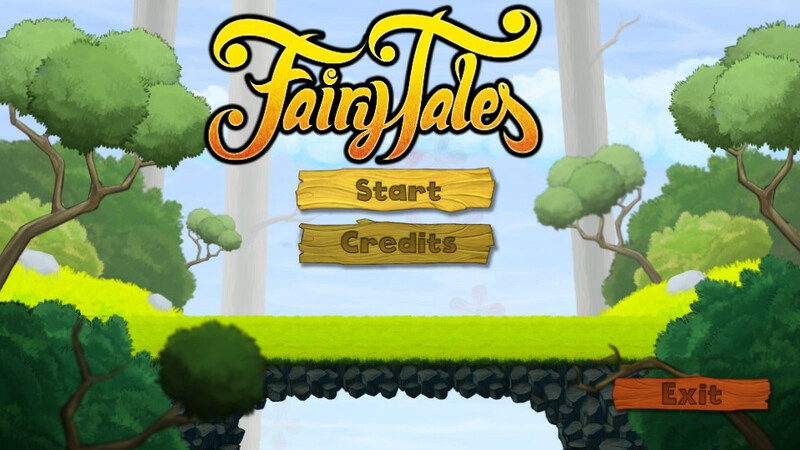 We started to improve FairyTales’ fairy. 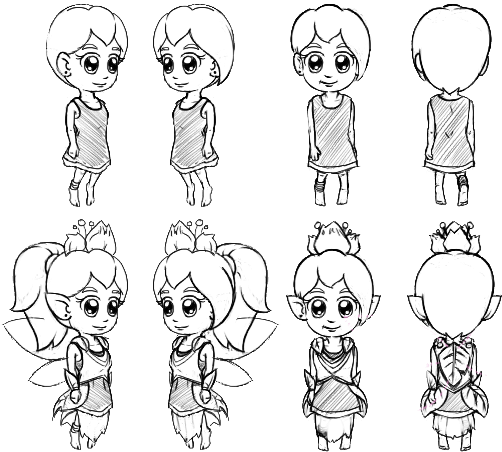 After going to GameLab, PAD Congress y IBDA in Barcelona, we decided to start working on an improved version of the fairy from FairyTales. 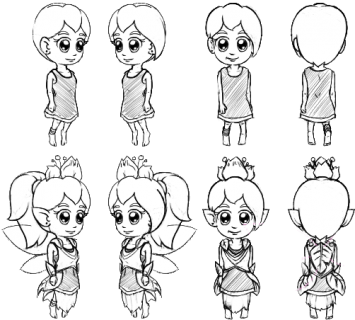 We like a lot the prior fairy version but we decided to make her a bit more girl and a bit less baby. 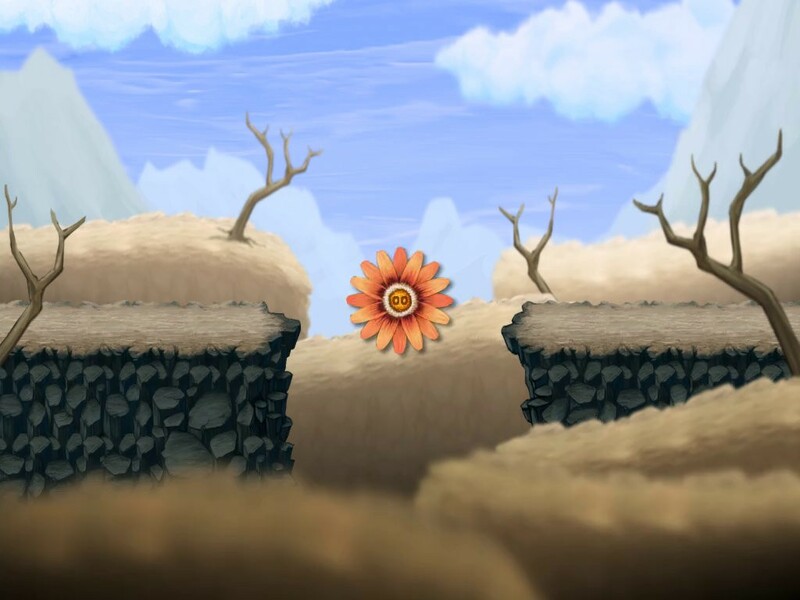 In addition, we seize the opportunity, and the new version will have many more bones, allowing us to add and enhance even more the animations. Next week we are going to Barcelona to attend three events: PAD Congress, GameLab and Indie Developer Burger Awards (IDBA), and we finally decided to get a stand in GameLab, in order to receive feedback about our game FairyTales. 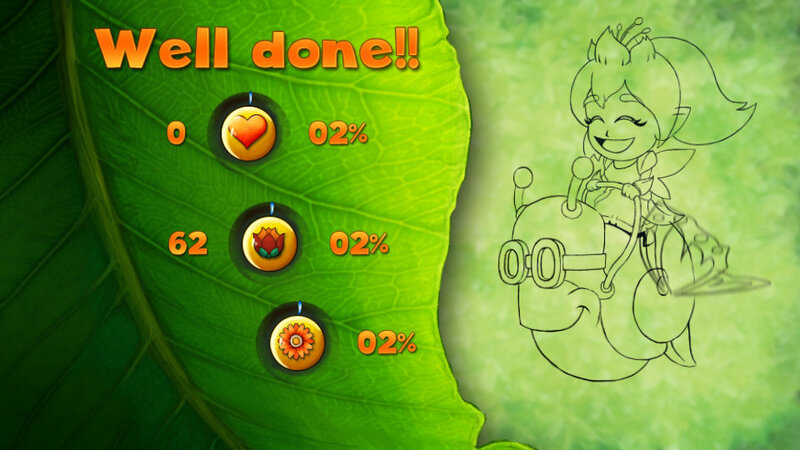 Here you have a video screen that appears when you complete a level FairyTales. Pulse la imagen para descargar el vídeo. Here you have a video of the loading screen of FairyTales. This Wednesday we received the visit of a group of primary school students who showed up in our office. Apparently, they were in a excursion in our area, and as their teacher knows us (she is my wife ;D), we were assaulted by 23 children of 7 or 8 years old, and how could it be otherwise they were our beta testers (we were afraid of say no). As this year we want to gain visibility on social networks, we have created an account at GooglePlus for Lucera. At GooglePlus we will publishing only in English, since we are publishing in Spanish on our blog and on Facebook.